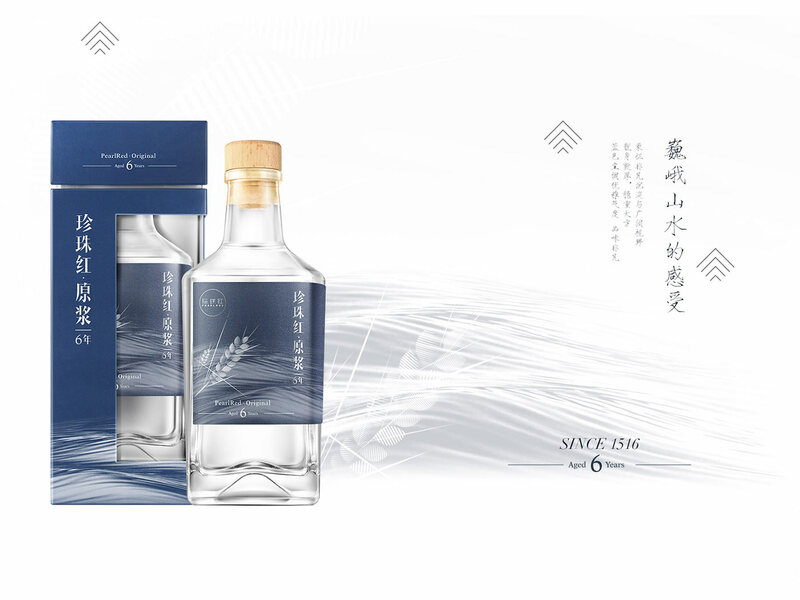 Chinese Baijiu and spirits maker GDMZH Pearl Red approached us to completely design its new Baijiu bottle for its upcoming range of premium taste-enhanced spirits, aimed at younger and more urban audiences across China. 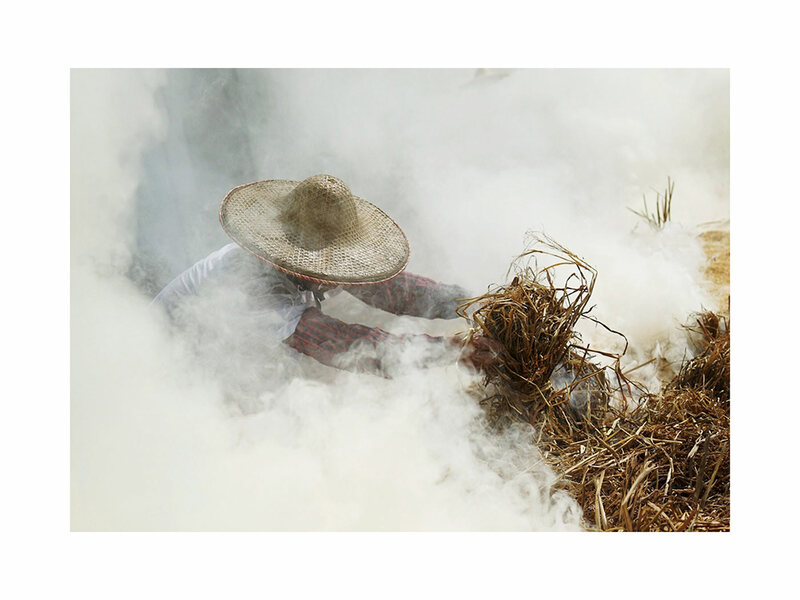 Under the influence of a shifting society, the consumption of the traditionally sorghum-made alcoholic beverage declined. Bar-goers and foodies increasingly preferred low-percentage alcohol cocktails, beer or wines. 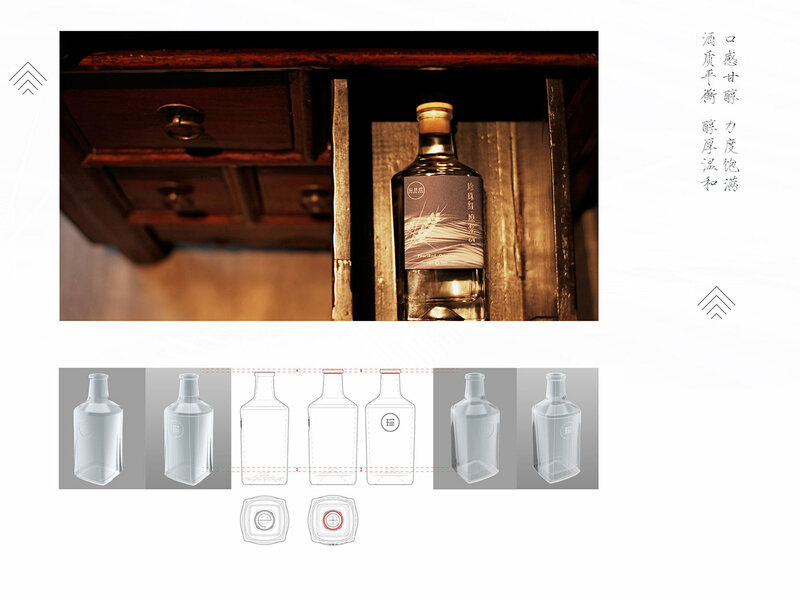 With our team’s experience in glass bottle design (Envary has previously worked with Italian and French glass manufacturers), we were the ideal partner for Pearl Red. 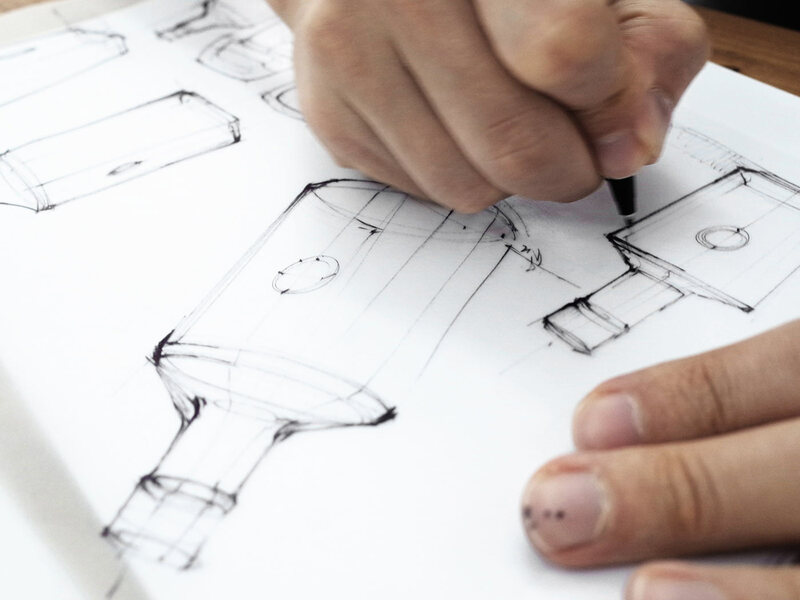 What we did: Alluding aesthetic reference to the architecture of the famous Hakka earth houses situated in Fujian’s Tulou region in which Pearl Red’s brewery is located, we iconically embedded the region’s pristine hill and valley shapes into the bottle design. 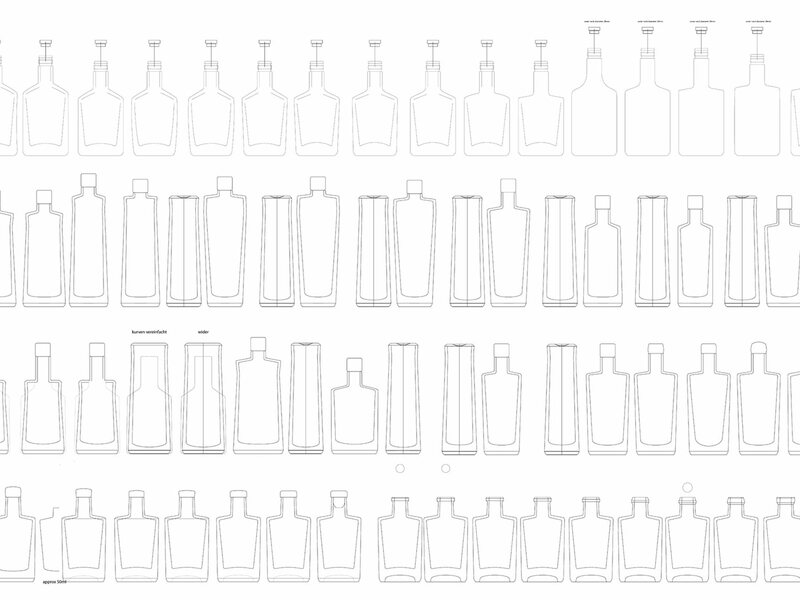 With its vertical form-transformation from a square to a circular form factor the bottle design embodies a shift from tradition to China’s contemporary context. 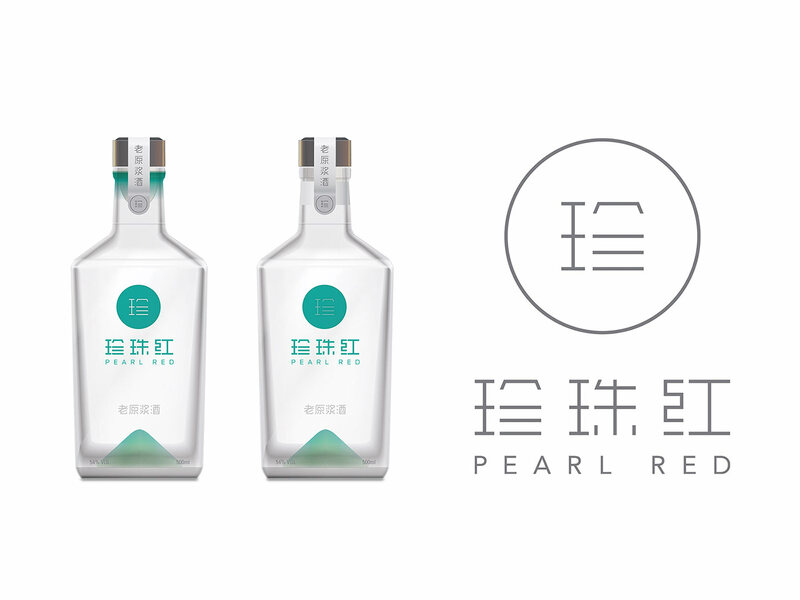 Going through design iteration, appearance models and glass-specific manufacturing considerations, Pearl Red’s Baijiu was launched late 2016. 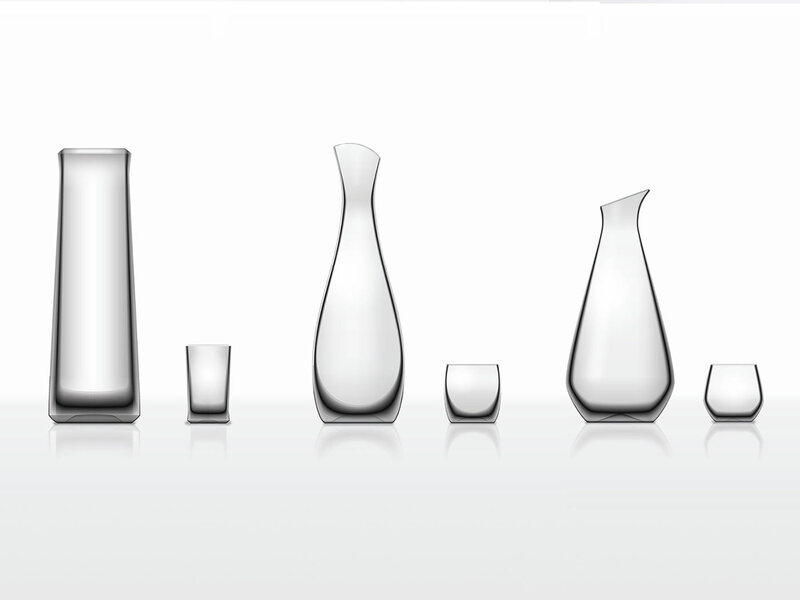 In conjunction to the bottle, we also developed a special edition gift set, consisting of a glass decanter and small shot glasses. 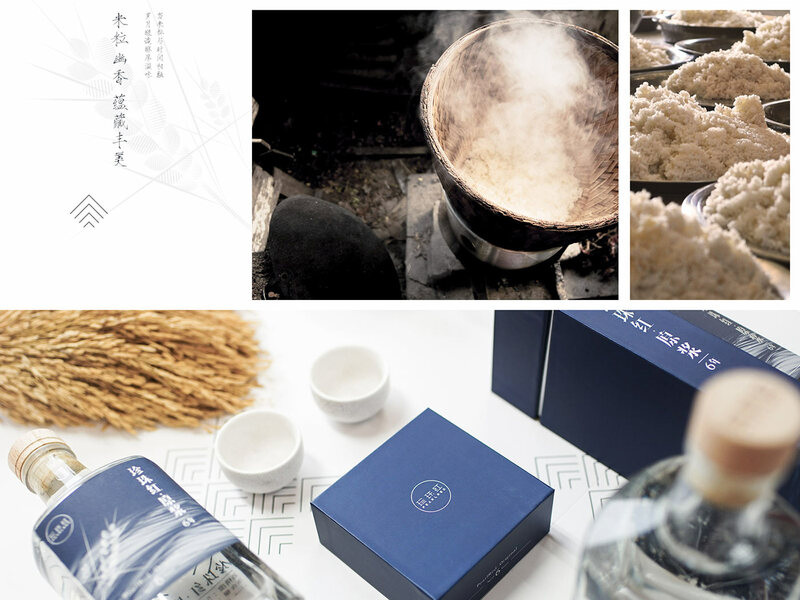 Throughout history, Baijiu has been the drink of choice in China having been consumed by of some of China’s renowned emperors, and was even used as medicine. To that end the Baijiu’s multi-facetted taste is not to everyone’s taste palette, considering its bold and sometimes acidic notes.